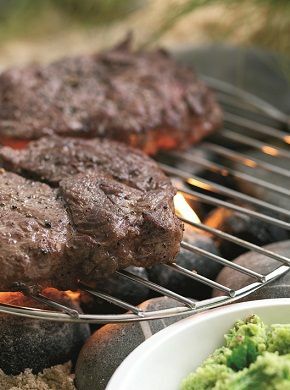 Take the stress out of BBQ prep with these easy cook crowd pleasers. A great selection of tasty BBQ favourites. 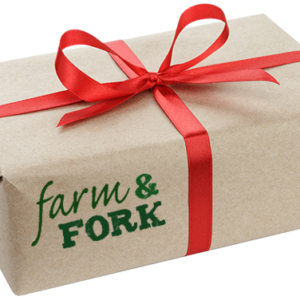 This box has everything you need for a party feast. A great selection of Gourmet burgers, succulent sausages, tasty kebabs and lots more in between! 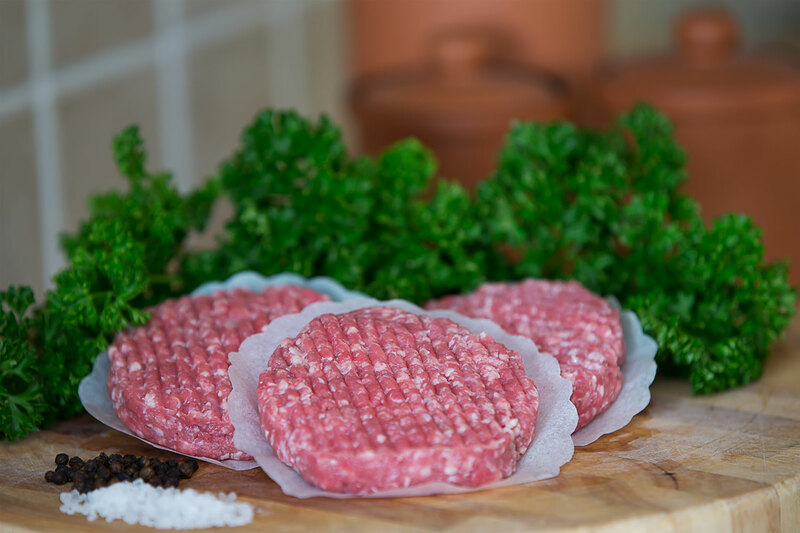 1 Pack of 4 Gourmet Beef Burgers. 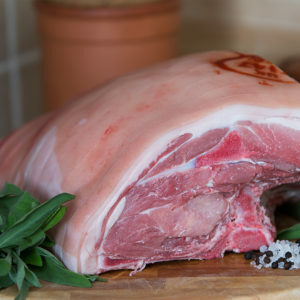 (4oz Premium quality Welsh Beef, Hand pressed, No artificial ingredients). 1 Pack of 4 Lamb and Mint Burgers. 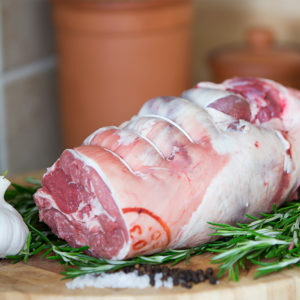 (4oz Premium quality Welsh Lamb, Hand pressed, No artificial ingredients). 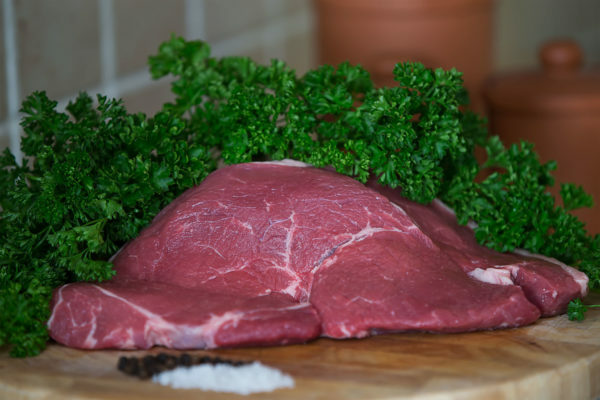 1 Pack of 2 8oz Welsh Beef Rump Steaks. 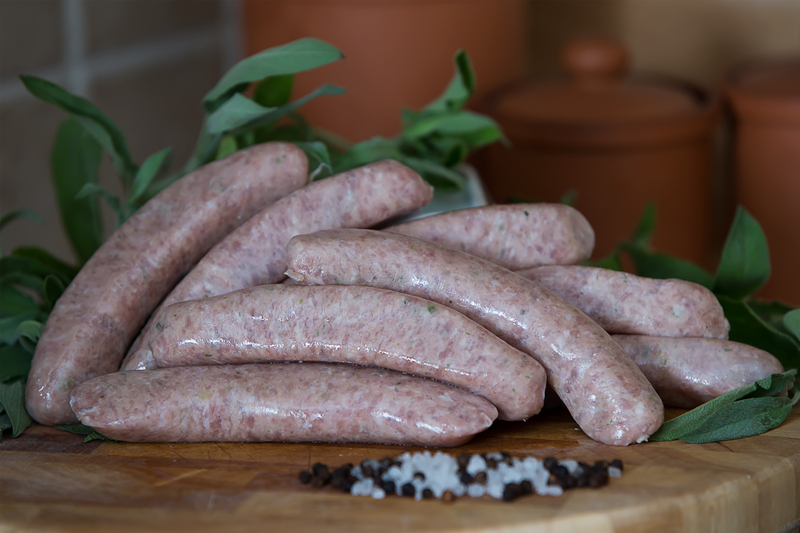 1 Pack of 7 Traditional Pork Sausage. 1 Pack of 7 Pork & Onion Sausage. Rack of British Pork BBQ Marinated Spare Ribs. 1 Pack of 4 Chinese Marinated Chicken Kebabs. 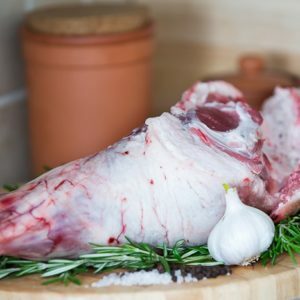 1 Pack of 4 Minted Lamb Kebabs.